The Hinkley Point C power project, which is due to be completed by 2025, involves the construction of two new units equipped with EPR reactors. 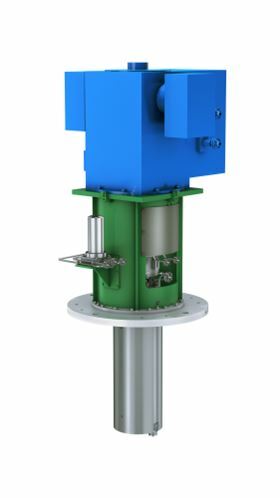 KSB will supply four RVM 80-265 series vertical, multistage barrel pull-out pumps, including motors and accessories as well as a spare parts package, by 2020. These specialist pumps will handle water for the primary cooling circuits in each reactor. The close cooperation between the Germany-based KSB AG and the Chinese joint venture SEC-KSB was an important factor in winning this order. KSB’s Luxembourg-based subsidiary SISTO Armaturen SA will supply 6000 SISTO-20NA and SISTO-KRVNA diaphragm valves and vent valves by the end of 2019. KSB SAS France and the KSB AG factory in Pegnitz, Germany will also deliver low-pressure and lift check valves by the end of 2021.